These business card templates are wonderful tools for new designers to create their own cards without starting from scratch. These templates are also great for designers who don't have much time on their hands. In this guide, I will share with you four business card templates you can download and use in Adobe Illustrator. Three of the templates are designed for you, and the fourth template is a blank layout you can design yourself. Take a look at the options below to see if there is something that interests you. To visit the sites in this guide, please see the links in the reference section at the end of the article. The first item in this list of Illustrator business card templates has a technological theme. 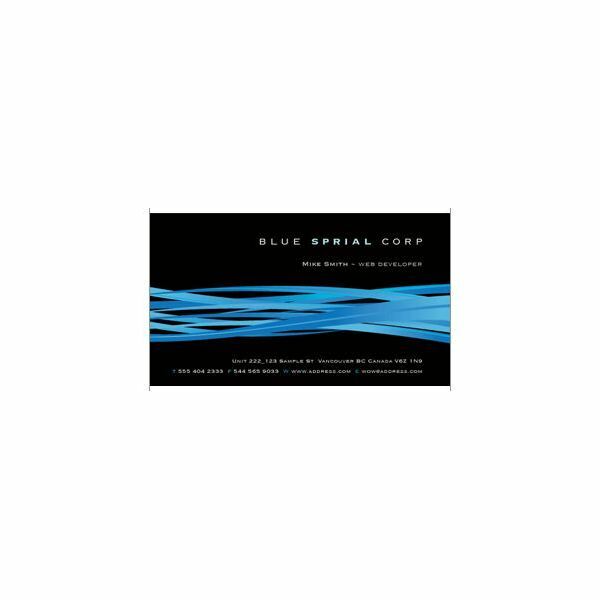 The template consists of a black background, blue swirls coming through the center, and white text at the top and bottom of the card. 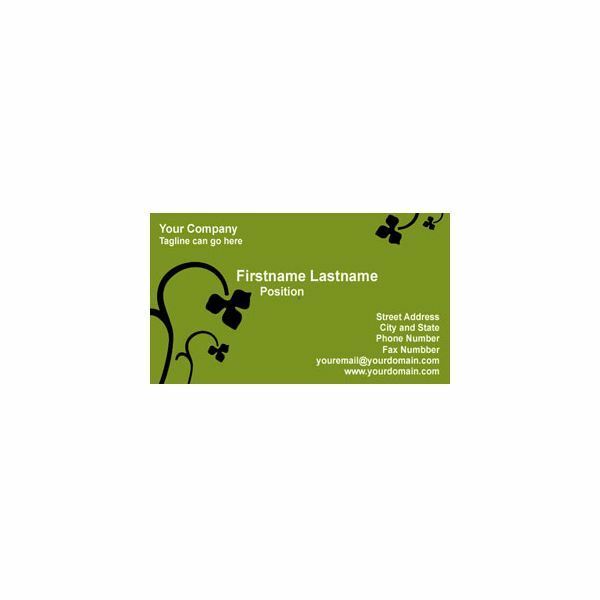 This business card template can be downloaded and customized the way you need it. There is also a front and back to the template. When you use the link in the resource section to open this template, you will need to scroll down to the bottom of the page to find this particular design. The next business card template we will take a look at is called "Vector Royal Business Card." This is a fancier design, but keep in mind, you can edit it once you open it in Adobe Illustrator. The Vector Royal business card is gold and burgundy with florals and swoops as decorations. If you own a business that has something to do with gifts, photos, flowers, or something along those lines, this template would work wonderfully. This next Illustrator business card template is very basic and to the point. It is a solid color green with black florals coming in at the corners. You can edit the card's color and text if you want to. 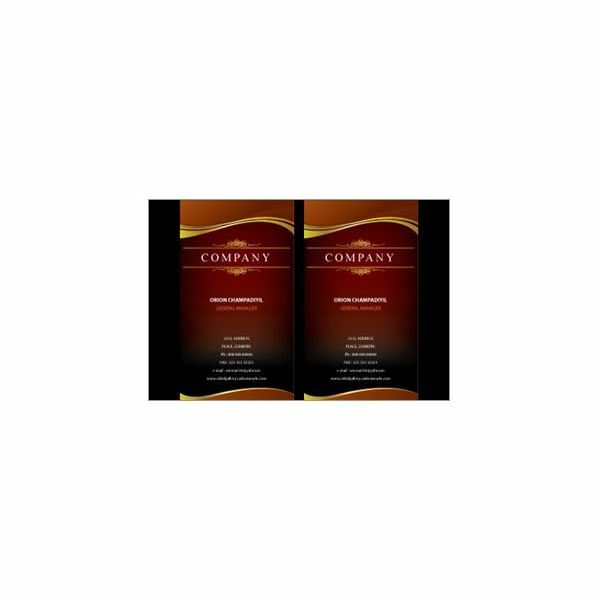 This business card would work great for floral businesses, or anything along the lines of female items like bath and body gifts, candles, soaps, etc.. Use the link in the resource box to open this template and scroll to the bottom of the page to find the card mentioned in this section. The last template in this list is a bonus template. It has no design, but offers you the layout needed to print the business cards correctly. There are 10 business cards in this free Illustrator template, but you will have to do the designing yourself. 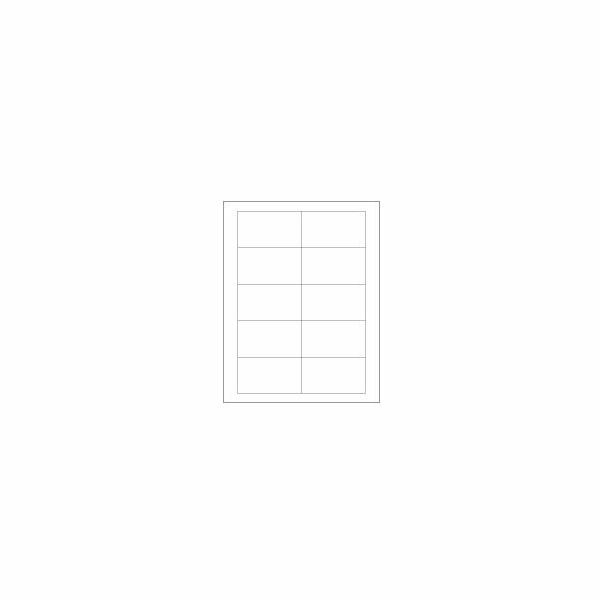 If you are fine with designing your own cards, but simply need a guide, download and use this template. To open a business card template in Adobe Illustrator, you will first need to download the .ai file. Download it to a location on your computer that is easy for you to find. After downloading the file, open your Illustrator program and choose the File > Open option in the top of the menu. Locate the file you downloaded on your computer, click it, and click the Open button on the box. Give it a second and your file will appear. All images are property of their respective designers.